Working well with others is crucial in any situation. However, it's even more important in a workplace environment. Why? 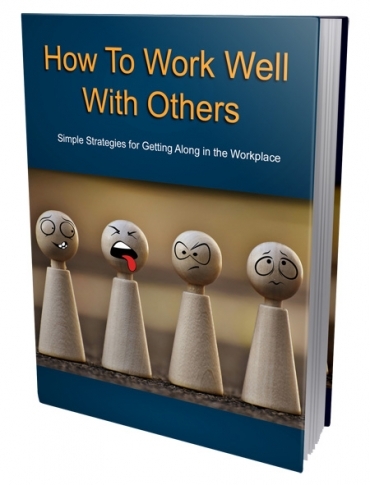 It boils down to things like efficiency, productivity and employee morale… just to name a few. The size of the company or business you work for really doesn’t matter. The rules are basically the same if you work with one other person or 1,000. Each individual deserves the same level of consideration. During your job search, have you ever noticed the phrase “must work well with others” in the job description or on the application? If so, there’s a very good reason for this. Employers do not want to hire individuals who don’t work well with others. It typically causes problems right from the beginning.